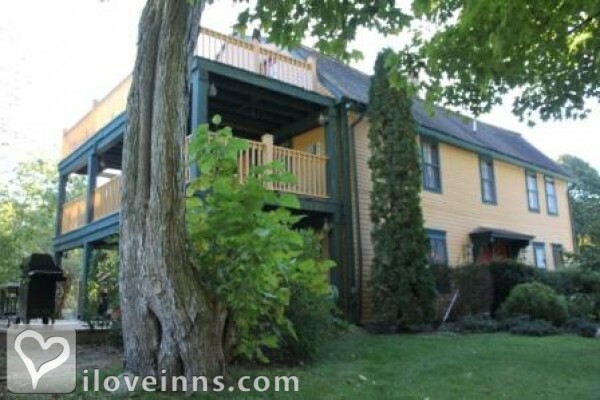 Mystic bed and breakfast travel guide for romantic, historic and adventure b&b's. 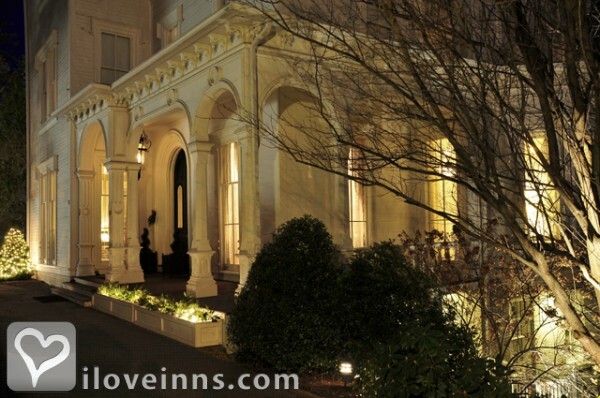 Browse through the iLoveInns.com database of Mystic, Connecticut bed and breakfasts and country inns to find detailed listings that include room rates, special deals and area activities. You can click on the 'check rates and availability' button to contact the innkeeper. Mystic is a historical seaside town steeped in history. A visit to Mystic Seaport or the Mystic Aquarium are fun for the entire family. By The Inn at Harbor Hill Marina. Mystic Seaport is a historical site and a museum which provides visitors a chance to know about the shipping history of the state. Try the Argia Cruises in order to see more of the coastal area from the sea itself. More than a mile from the village center is Mystic Aquarium and Institute for Exploration, a popular attraction because of the variety of aquatic animals displayed. For combination of a factory tour and shopping for delicacies, the option would be a trip to B.F. Clyde's Cider Mill. And don't forget Mystic Pizza, the inspiration for the movie. By Steamboat Inn. With its world-class Aquarium, Historic Seaport and charming Downtown, the maritime town of Mystic, Connecticut, is a popular New England destination. By Steamboat Inn. 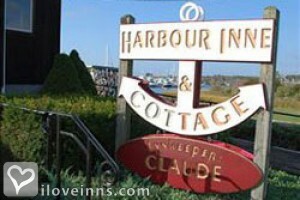 Mystic, Connecticut: home of Mystic Seaport Museum, the Mystic Aquarium, Mystic Pizza, and the famous Mystic Drawbridge. The area is also home to Foxwoods and Mohegan Sun Casinos, the fabulous beaches of Watch Hill & Misquamicut, Connecticut College, the U.S Coast Guard Academy, the acclaimed Lake of Isles golf course, the Mashantucket Pequot Museum (a Smithsonian affiliate and the best Native American museum in the country), and Stonington Borough (an interesting mix of fishing village and wealthy enclave with interesting restaurants & shops). The area is also home to lesser known but equally fascinating sites including B.F. Clyde's Cider Mill, Ledyard UpDown Sawmill, Fort Griswold Battlefield (CT's only Revolutionary War battle site), as well as excellent opportunities for sailboat trips, kayaking and fishing. 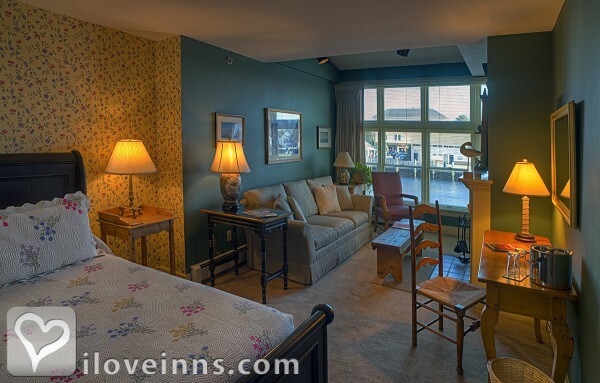 By Abbey's Lantern Hill Inn.